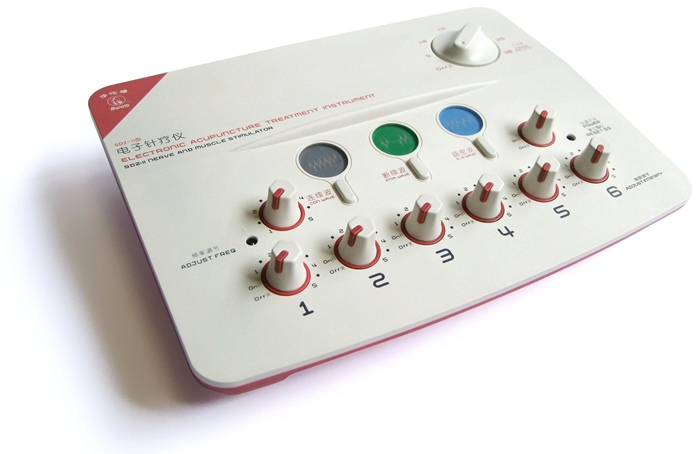 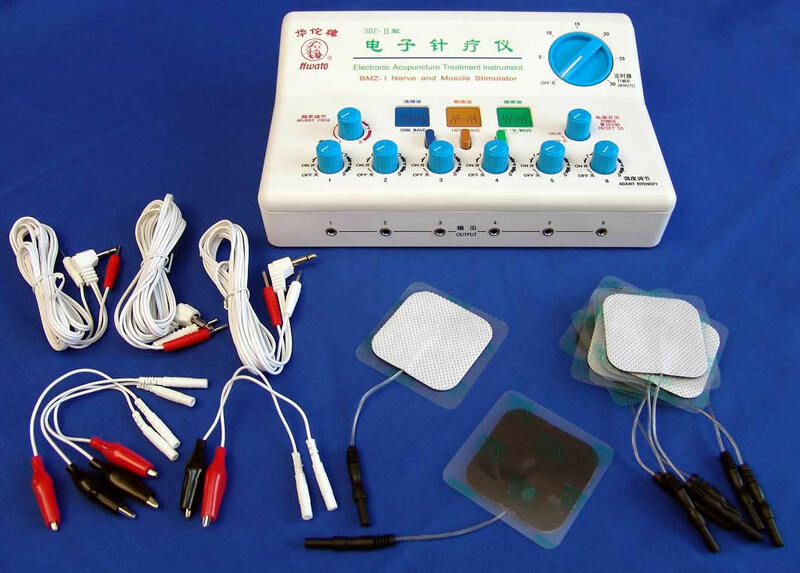 SDZ-III/IV Nerve and Muscle Stimulator is combined modern micro computer high-new technique with traditional Chinese Medicine Acupuncture and meridian theory, based on the traditional SDZ series of electronic acupuncture treatment instrument. 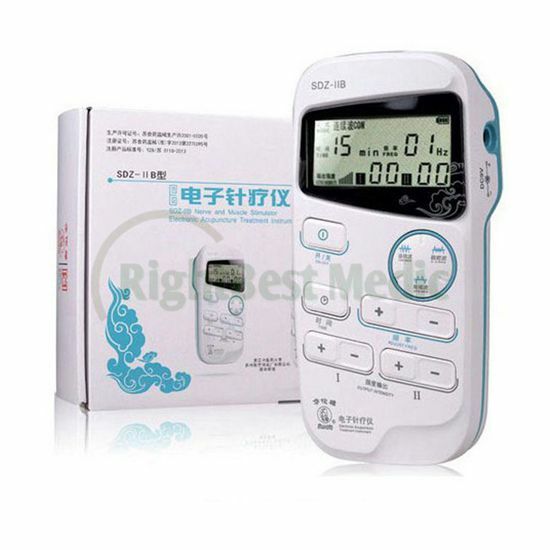 The product is used for applying low frequency pulse to stimulate the acupoints of human body. 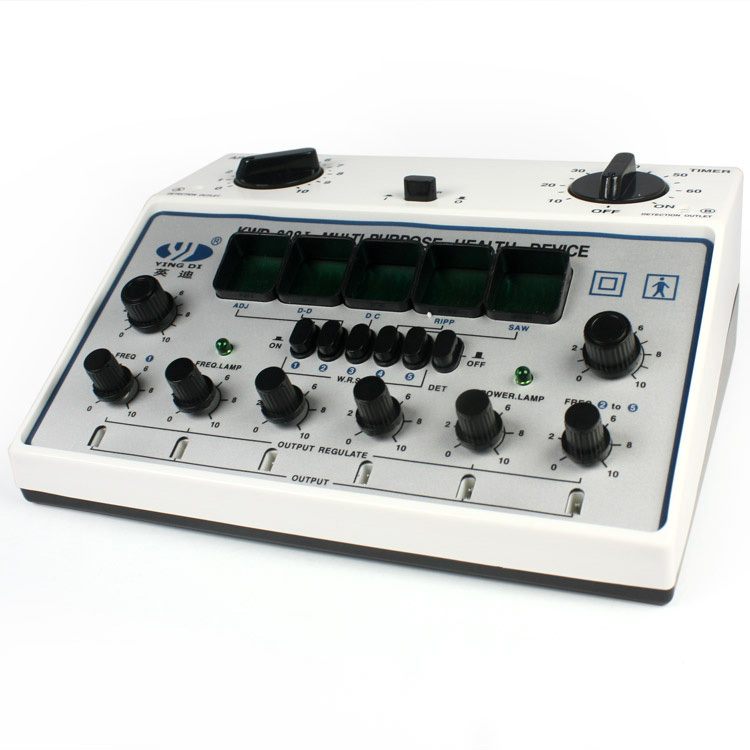 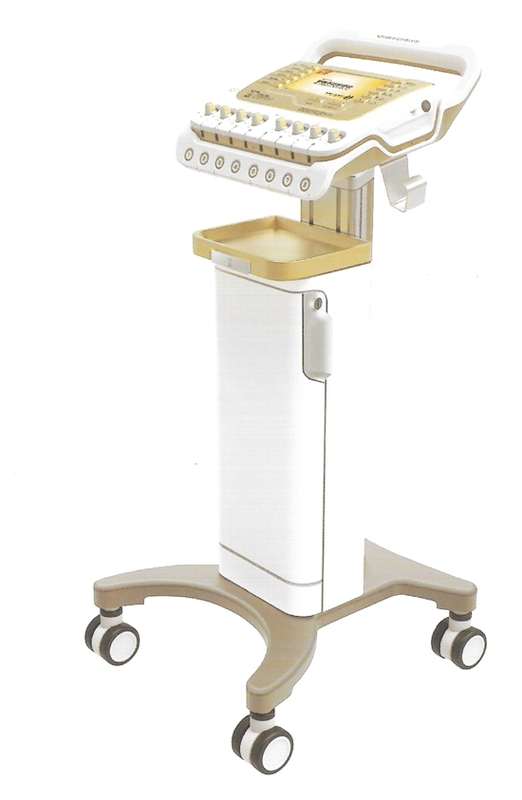 Output Pulse Wave: unsymmetrical dual directional pulse wave including continuous, discontinuous and uneven waves. 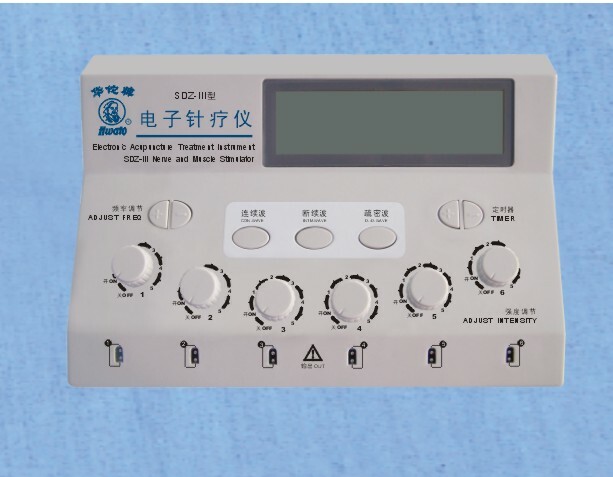 -Discontinuous Wave: continuous frequency: 1-100HZ continuously adjustable, Cutout wave duration: 10 seconds, continuous wave duration: 30 seconds. 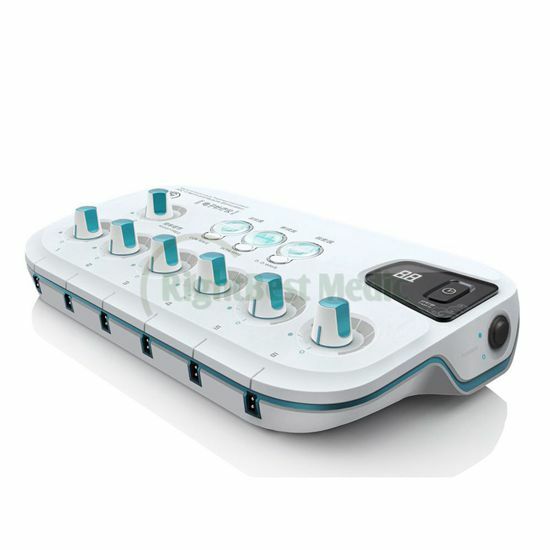 -Uneven Wave: Loose wave frequency is 1/5 of dense wave, dense wave frequency: 5-100HZ adjustable, loose wave duration is 10 seconds, dense wave is 15 seconds.